Business device with stamina. 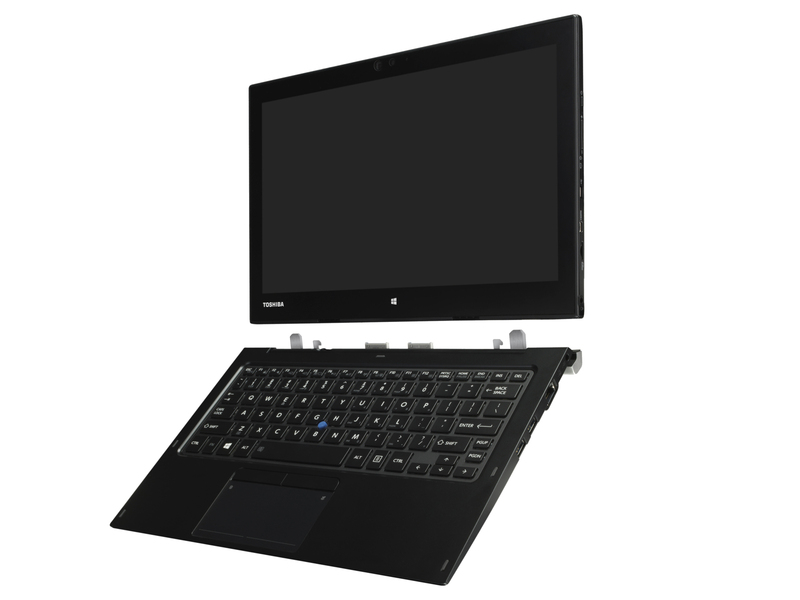 Toshiba primarily did a facelift with the Portégé Z20t-C: The C models come with Skylake processors now and bring a Type-C USB port (USB 3.1 Gen 1). Despite a price north of about 2000 Euros (~$2234), the device is not flawless. 86.97%: This is a good rating above average. Nevertheless you should not forget, that 10-15% of all notebook-models get a better rating.